Please note that the campsite does not take reservations, so just turn up, pitch up or hook up! If you do have any queries please contact the campsite directly on 07786 435 294 or send an e-mail. 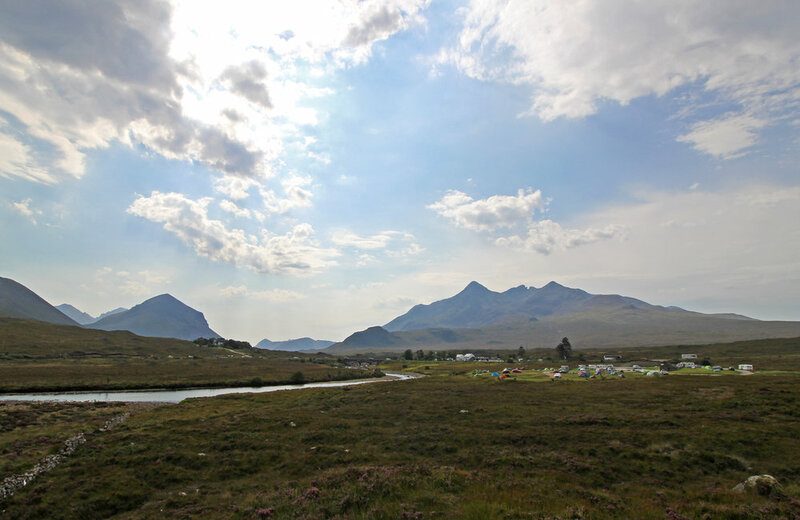 A five minute walk from the Sligachan Hotel is the Sligachan Campsite. 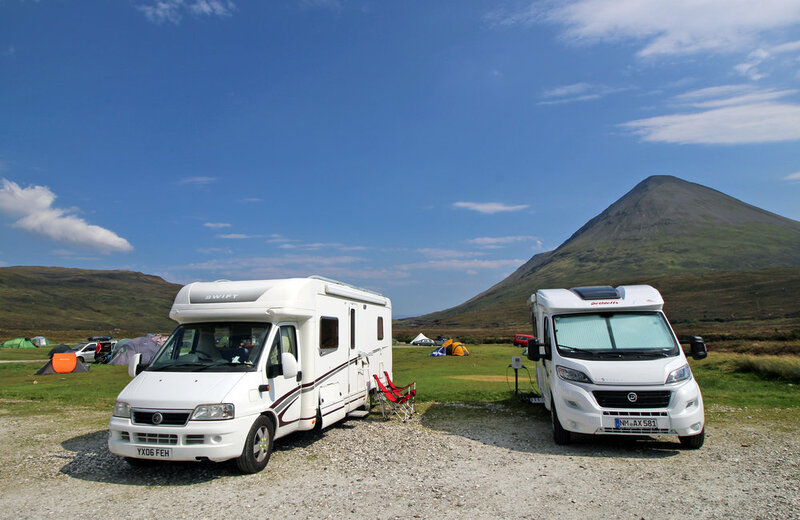 For those who enjoy a taste of the great outdoors, the Sligachan Campsite is an ideal base from which to explore Skye and the Cuillins. This provision has been a popular camping spot since 1985. Facilities including hot showers and laundry along with chemical toilet waste. There is also wifi available. The site is open from March 29th until October 20th.